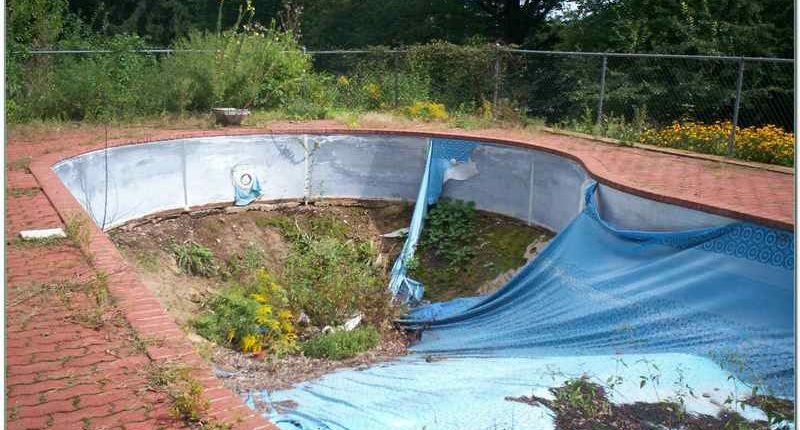 If your swimming pool looks like this and you’re considering filling it in, then give us a call. 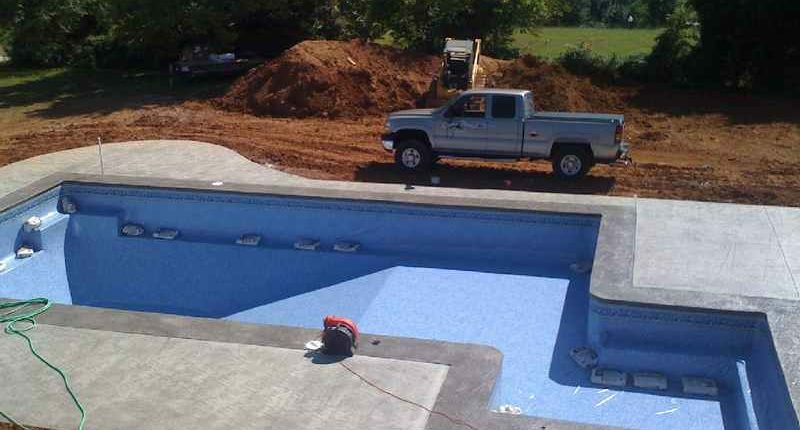 Most times we can restore your old swimming pool to like new condition. 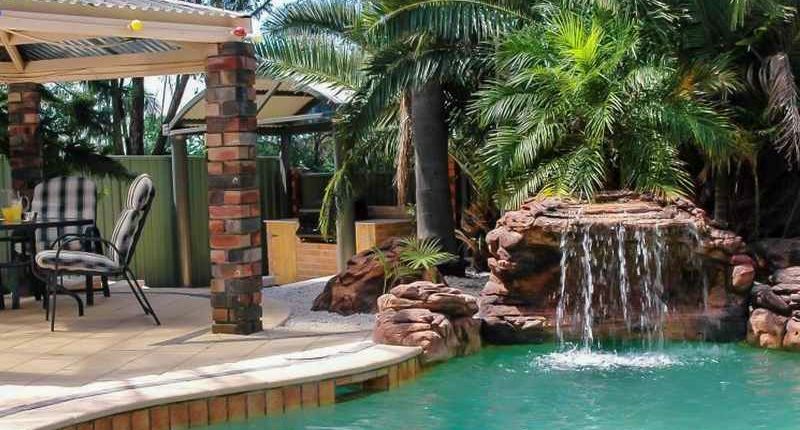 That old, tired pool can be reconditioned at a fraction of the cost of a new swimming pool and you’d be surprised that it costs just as much to fill it in, as it costs to restore it. 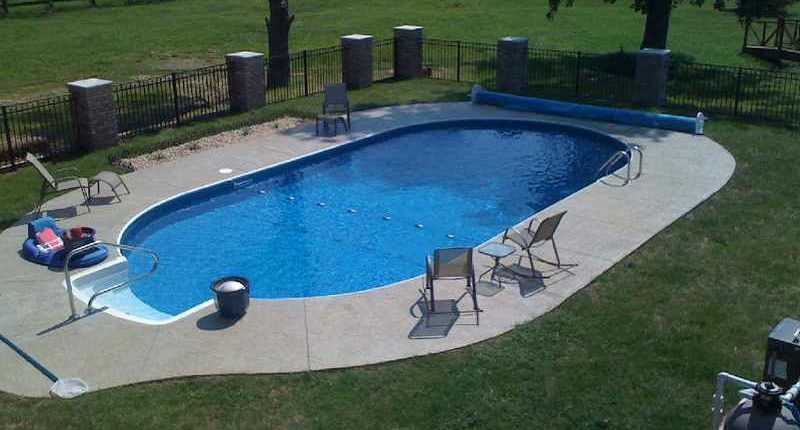 We can tear out the old concrete deck, replace the water lines, install new fiberglass stairs, add a new liner and equipment. 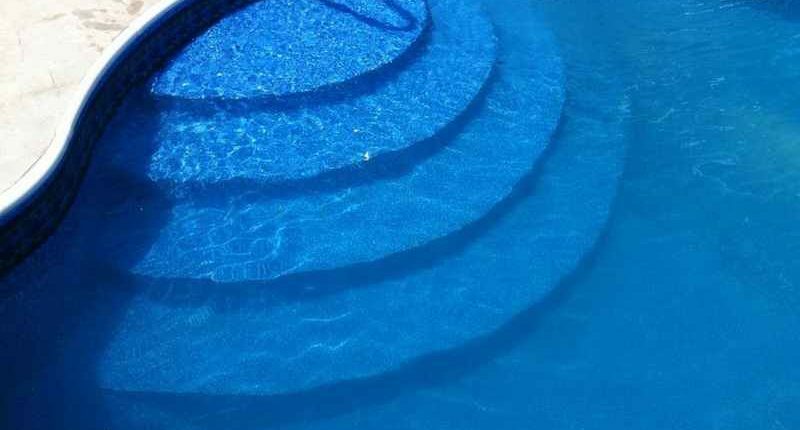 If your pool is just old, but in good shape, we can still upgrade your old pump and filter with a new energy conserving pump and filter. 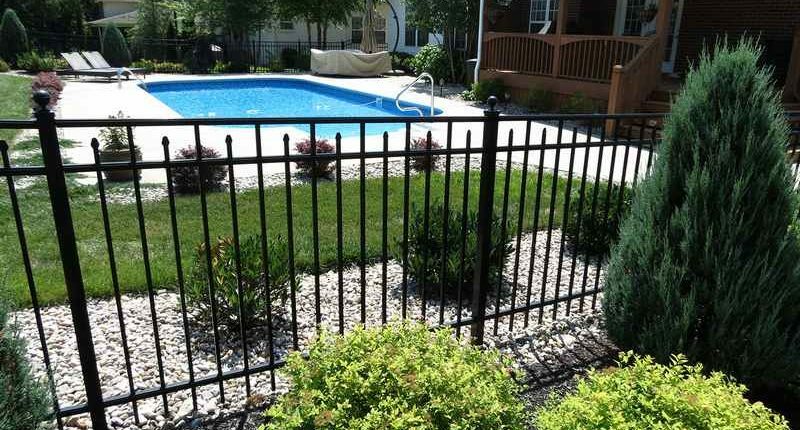 We can also update your pool from the old fashioned chlorine system to a salt water system. 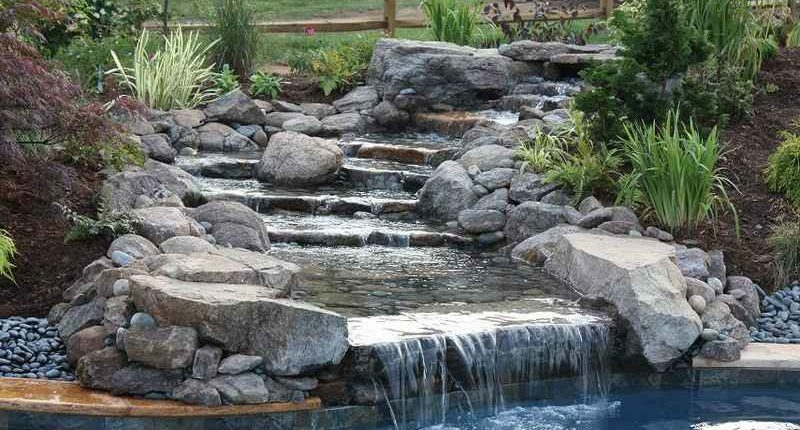 Salt water requires less harsh chemicals, costs less per year to operate and keeps your water crystal clear all year long. 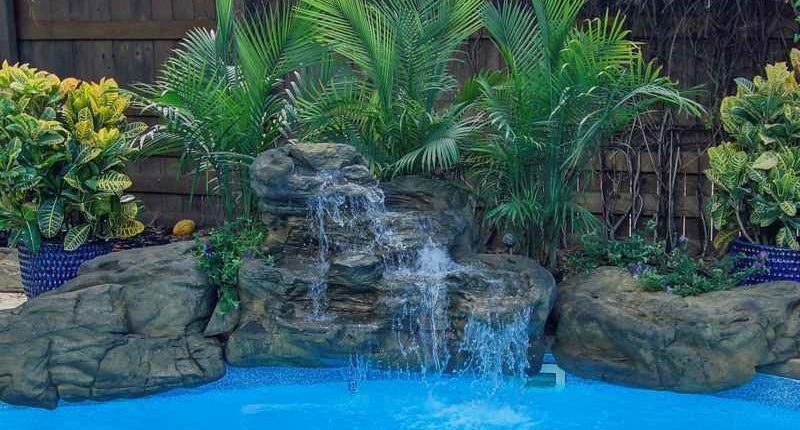 Additions of water features like rock waterfalls, slides, water flow planters, water jets and lighting are all popular additions and renovations to your pool.